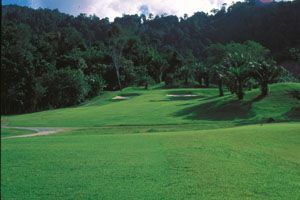 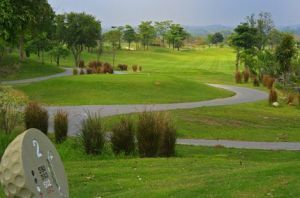 Friendship Meadows Country Club is the golf course with 18 holes on the way to Pak Chong from Saraburi via the route 2. 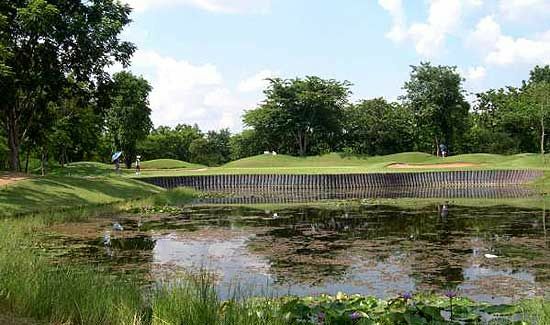 It takes about 2 hours to reach the course from Bangkok by car. 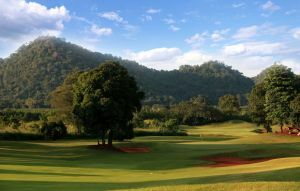 The 18 holes are laid out along the ridge of mountains and many holes consist of undulating fairways and greens. 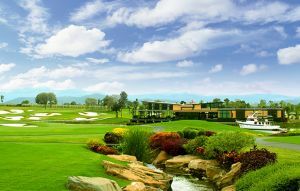 Players are really requested to hit accurate shots on fairways and enjoy a good view of surrounding area from the mountain at same time. 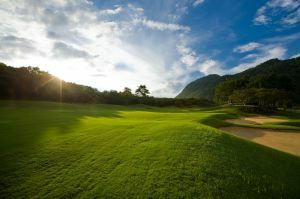 Friendship Meadows Golf is not yet in our pool of Golf Courses for orders.